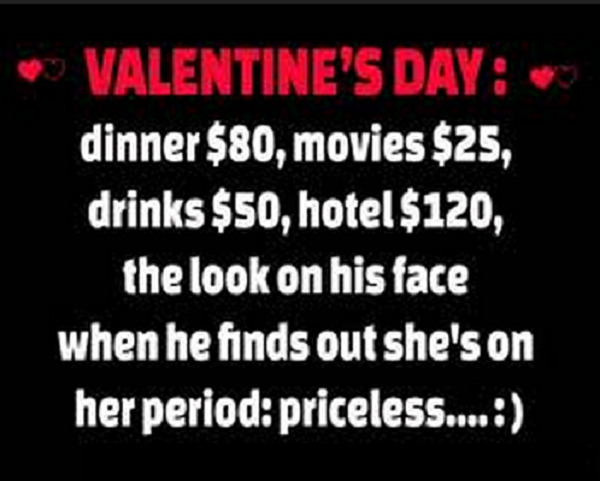 Below you are going to find a great selection of Funny Valentines Quotes, perfect to surprise that special people you know and you want to greet on this Valentine's Day. 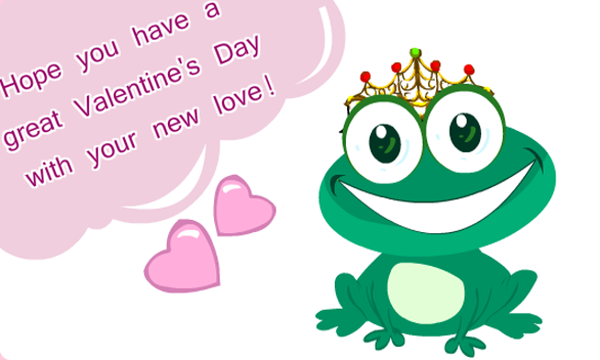 A funny Valentines quote that says: Hope you have a great Valentine's Day with your new love! 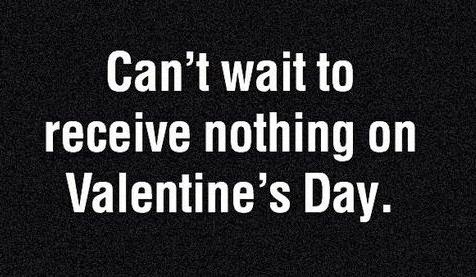 A funny Valentines quote that says: Can't wait to receive nothing on Valentine's Day. A funny Valentines quote that says: That look makes my heart melt and my knees weak. - You can sleep in my heart. - Are you joking? 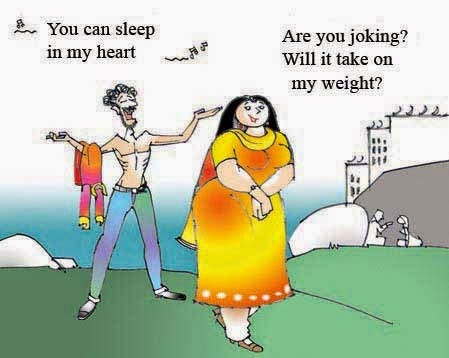 Will it take on my weight? A funny Valentines quote that says: I wanted to make it really special on Valentine's Day, so I tied my husband up. And for three solid hours I watched whatever wanted on T.V. 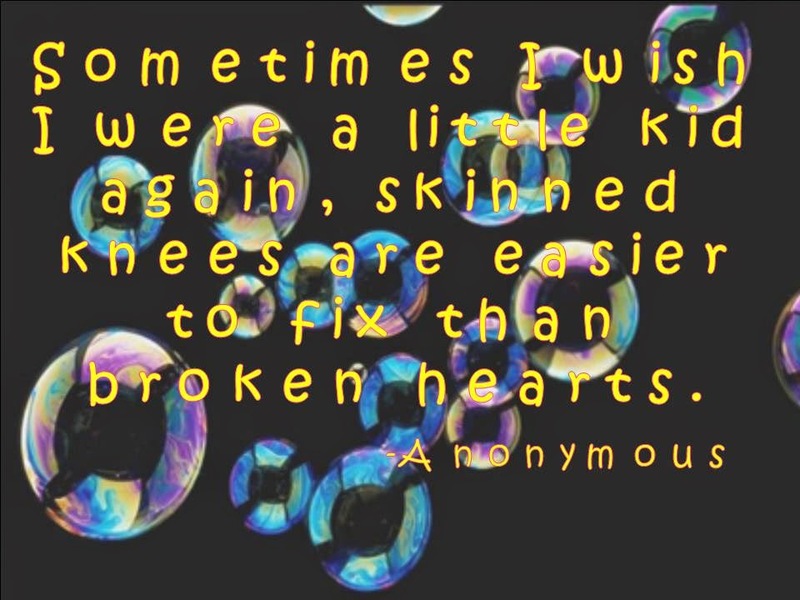 A funny Valentines quote that says: Sometimes I wish I were a little kid again, skinned knees are easier to fix than broken hearts. 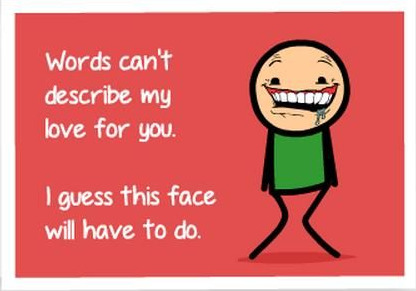 A funny Valentines quote that says: Words can't describe my love for you. I guess this face will have to do. 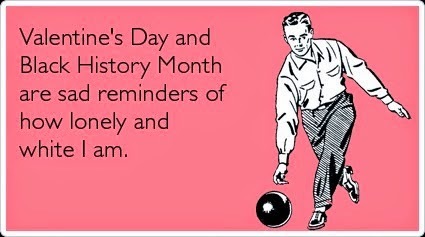 A funny Valentines quote that says: Valentine's Day and Black History Month are sad reminders of how lonely and white I am. 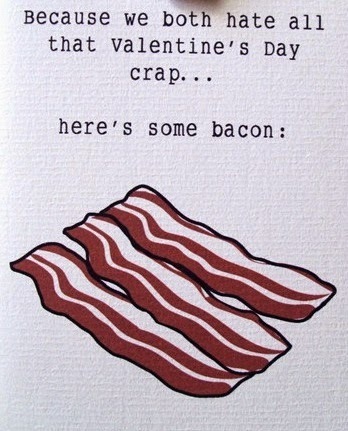 I hope you have enjoyed these Funny Valentines Quotes.